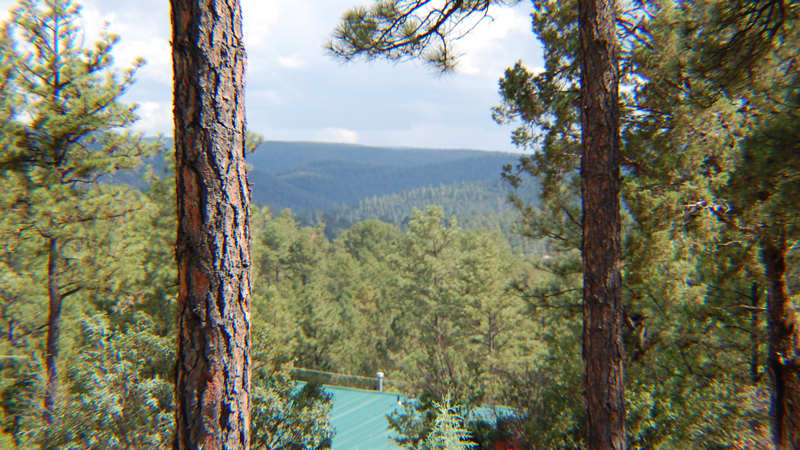 DESCRIPTION: The Two Bear Cabin is tucked away in Brady Canyon with a nice forest view. 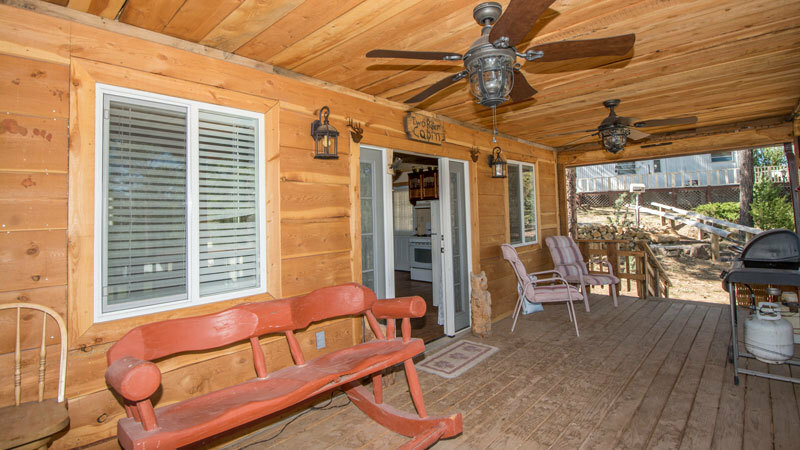 This cabin has a very warm and cozy atmoshpere - perfect for 2 or a small family up to 4 guests. 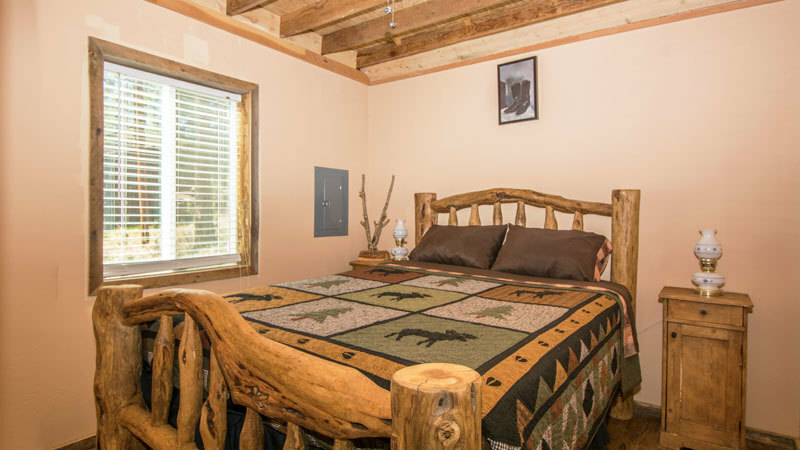 Take in all the Wildlife from the comfort of your private deck – humming birds and many other bird species frequent the area – Deer roam thru the property and surrounding area year round and in the warmer months the occasional Black Bear can be sighted. 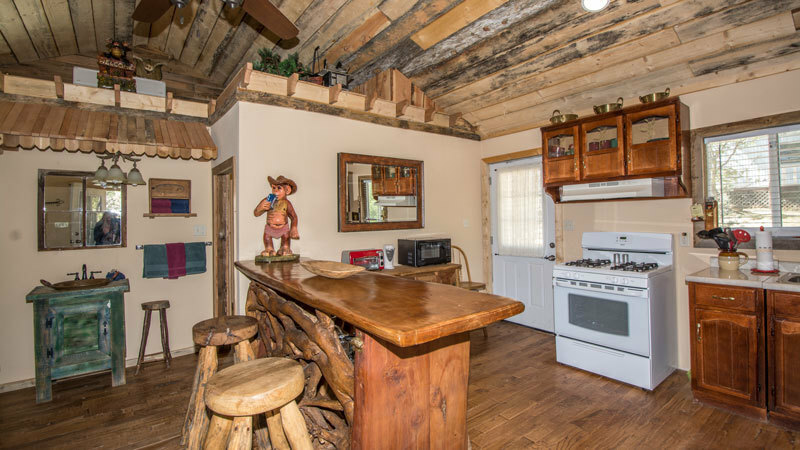 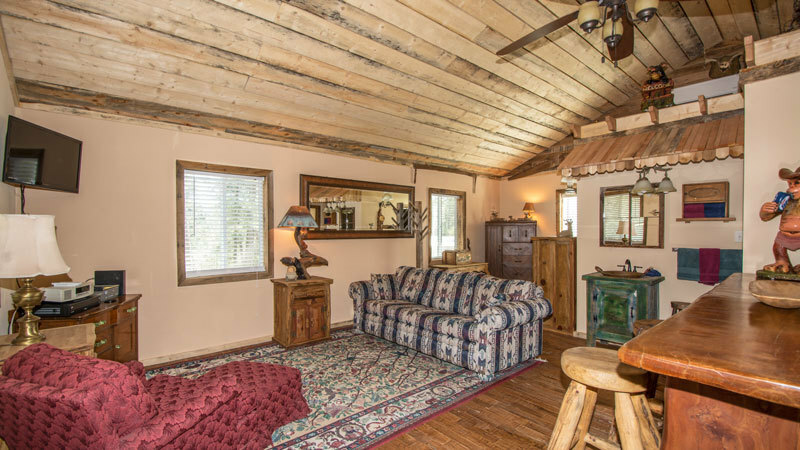 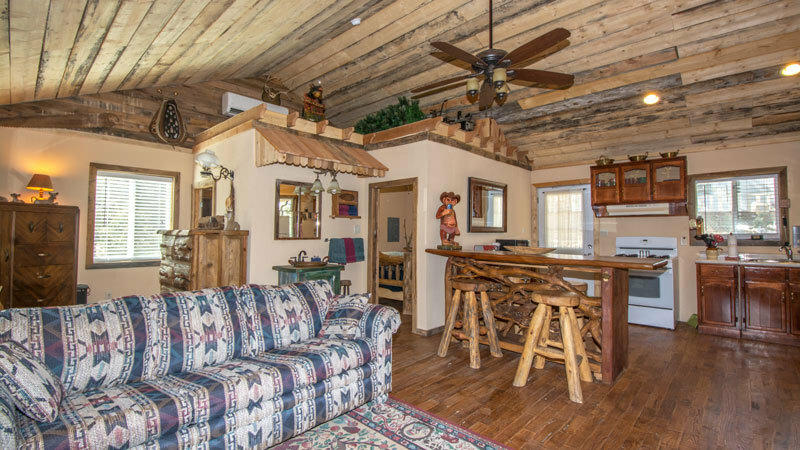 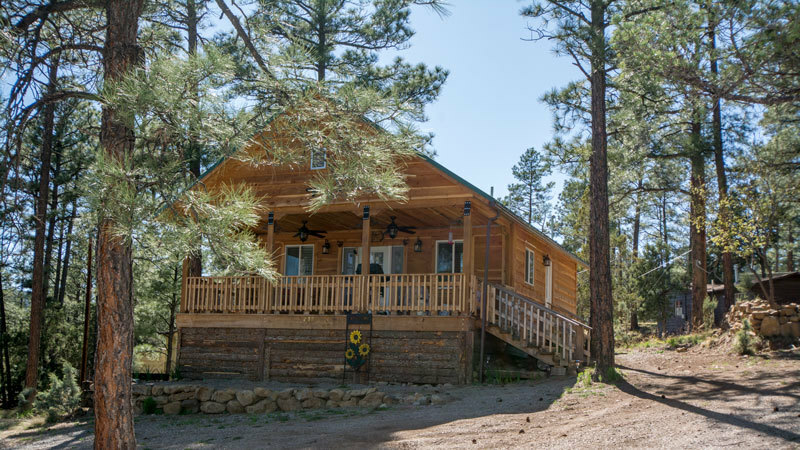 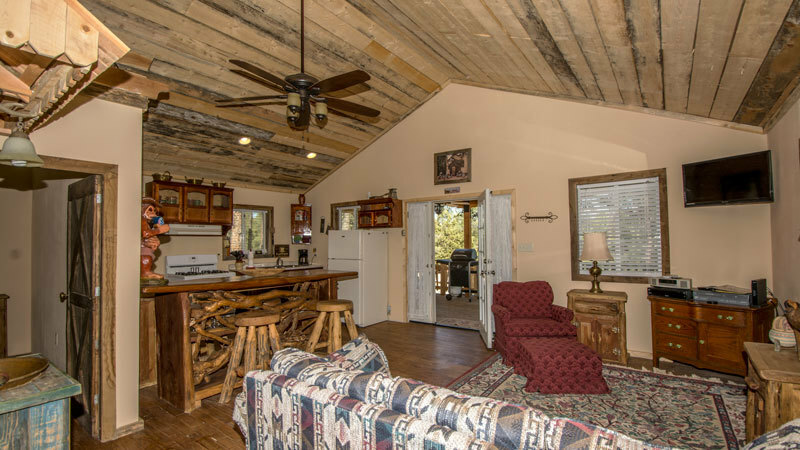 This cabin is in a great location – surrounded by the National Forest – but only minutes away from all Ruidoso has to offer. 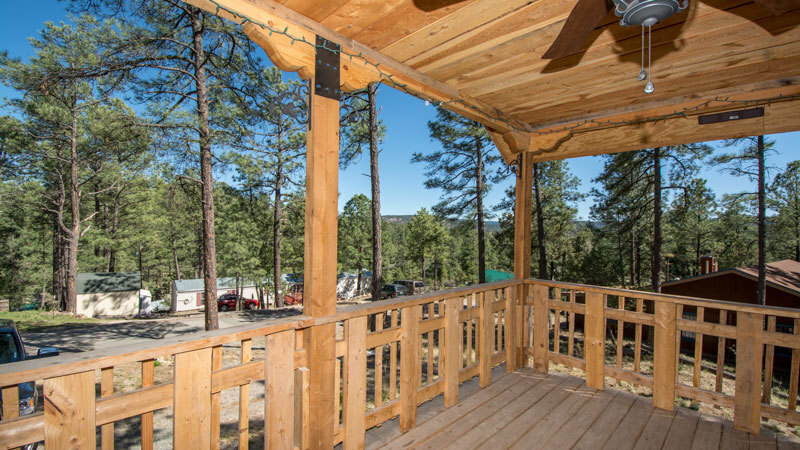 Enjoy the Outdoor Hot Tub after a day of golf, skiing and other activities Ruidoso has to offer.